The Supreme Court vacation bench of Justices L Nageswara Rao and M Shantanagoudar today agreed to hear on June 1 a petition filed against the rampant culling of stray dogs in Sitapur district of Uttar Pradesh following deaths of several children in the area over the past few months. “It will be heard on June 1”, the bench said when advocate Astha Sharma mentioned it. The plea claimed that owing to lack of proper and timely efforts by the district administration to contain the number of attacks and the reason behind the same, the attack increased drastically which has as per the reports has led to the death of 13 children. 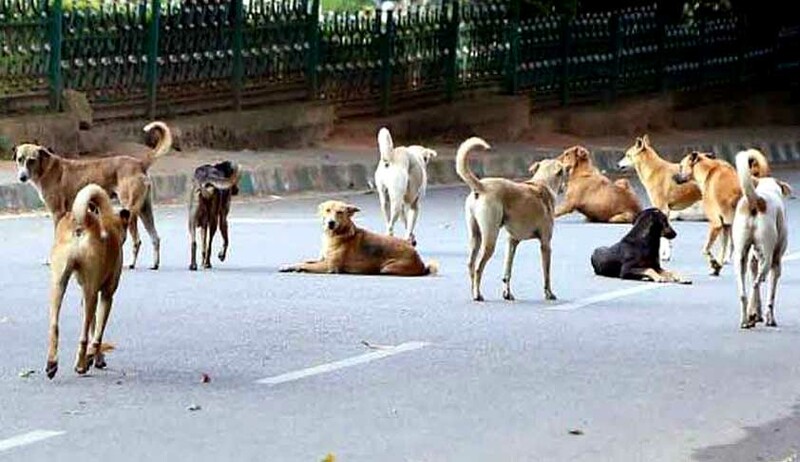 The petition claimed that the magnitude of the problem grew this month when unconfirmed reports of attacks being carried out by stray dogs appeared in the media after statements by the district magistrate of Sitapur. “Following such newspaper reports, indiscriminate and brutal killing of community dogs by hanging them alive, burying them alive, hitting them with 'lathis', leaving them to bleed to death in a pile of garbage and shooting them point blank started”, the plea said.